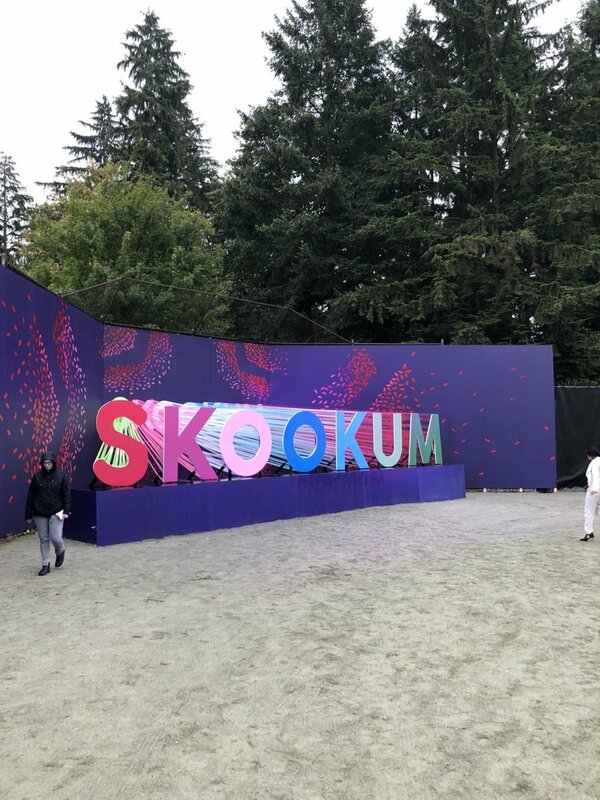 2019-02-22 Update: There will NOT be a Skookum music festival in 2019. The organizers are planning on bringing it back in 2020! 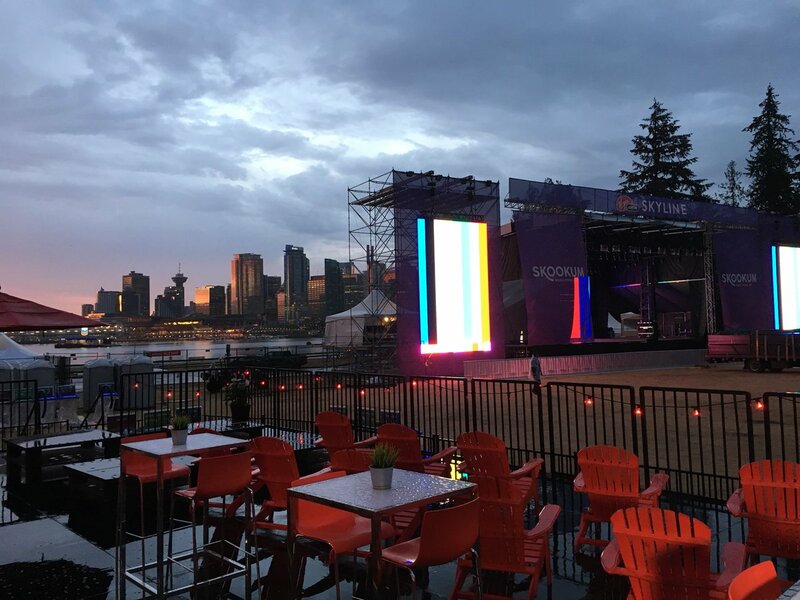 This was a brand new for 2018 large music, food, and arts festival that is planned by BrandLive for Brockton Pointin Stanley Park. 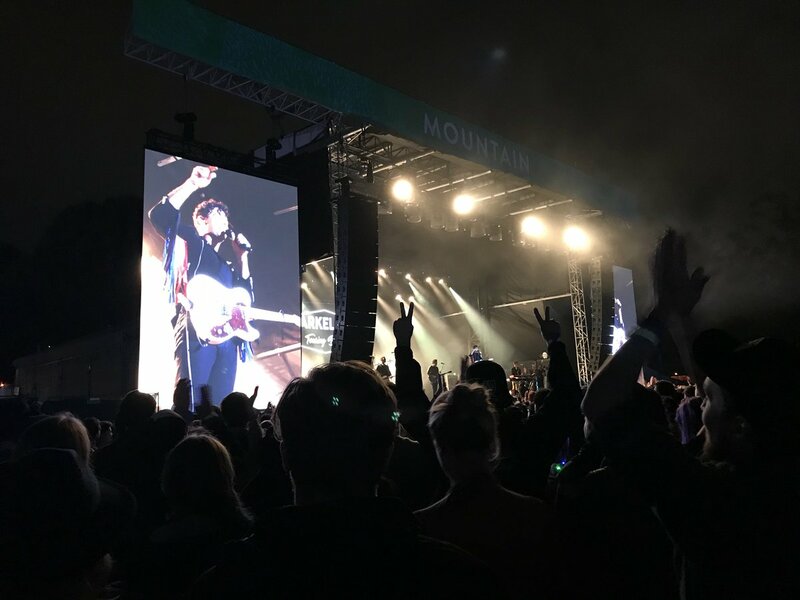 BrandLive used to produce the Squamish music festival. There were multiple stages set up with multiple acts of various music styles. The lineup of performers included Florence and the Machine and The Killers. There was also multimedia art works and roaming performers. The food was be gourmet. The festival will feature BC beers, wines, and spirits! Only 20,000 people per day were allowed in for this first year in order to determine the logistics for future years. There will be related after-hour events in downtown Vancouver. Note: There are no umbrellas allowed at the festival so bring a good rain jacket and/or pancho. 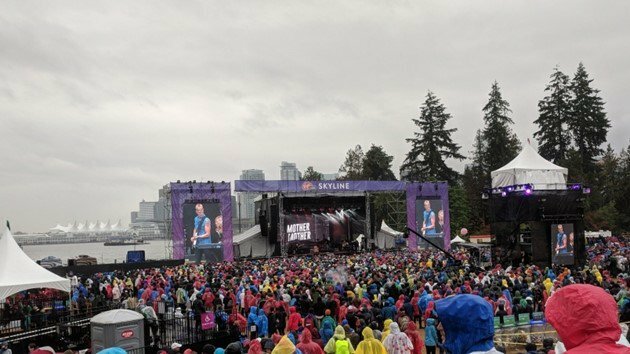 The 2018 festival was a success even though it rained heavily during the festival! Where does the SKOOKUM music-food-art festival take place? The SKOOKUM music-food-art festival takes place at Brockton Point in Stanley Park, Vancouver, BC, Canada on the Brockton Playing Fields. Where is there more information about the SKOOKUM Music-Food-Art Festival? Where can I buy tickets to the SKOOKUM Music-Food-Art Festival?